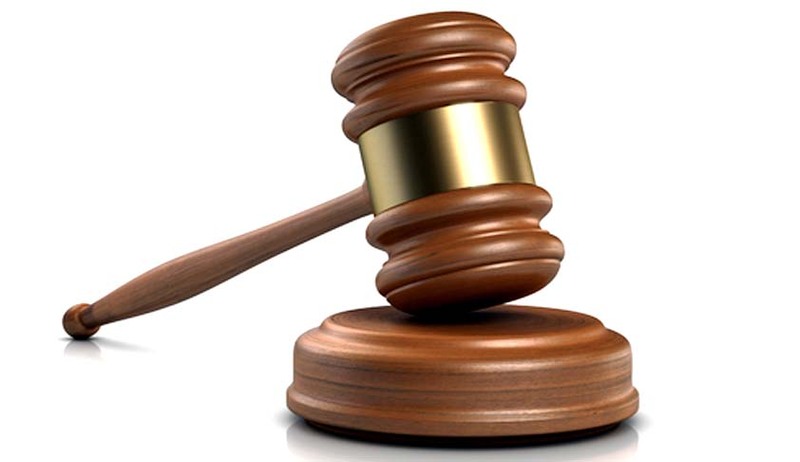 MWENEZI - A Beitbridge couple and four accomplices who allegedly kidnapped a Mwenezi Police officer, have appeared at Mwenezi Magistrates Court facing kidnapping charges. The six, Mercy Muganyi (41), Jerifanos Muganyi (48), Munashe Chisvino (23), Chimoto Tichaona (22), Treason Chimoto (28) and Prosper Chitavati (28) allegedly kidnapped Constable Charles Masawi who they accuse of facilitating the escape of a prisoner from Police custody. Masawi is a prosecutor at Mwenezi Magistrates Court and the accused are alleging that he facilitated the escape of Talent Moyo from Police custody in 2018. It is the State case that on Tuesday, March 19, the accused drove to Rutenga, Mwenezi in a white Toyota Regius, registered AEJ 8650, where they kidnapped Masawi at house number 216 Rutenga around 5am. The accused tied Masawi’s hands and feet and drove to Beitbridge where they were arrested after Masawi’s landlord, Nhamo Nyamana reported the matter to Police.